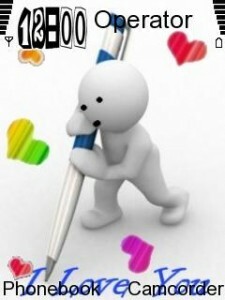 Description : Download i miss you doll theme for your nokia s60v3 mobile like n73, and all other version 3 symbian smartphones. 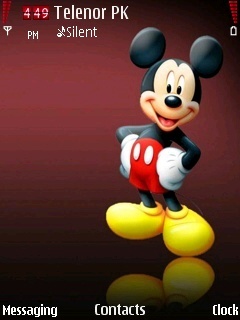 Description : Download micky mouse theme for your nokia n96 mobile. all s60v2 devices supporting .sis files can install this theme. 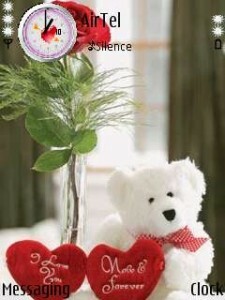 Description : Download teddies in snow theme for your sonyericsson mobile like sony ericsson w580i and similar phones. 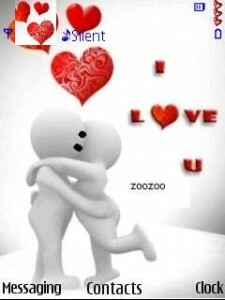 Description : Download cute anime couple theme for your nokia n70 mobile. compatible with symbain s60v2 phones. Description : Download sad baby theme for your nokia symbian mobile.